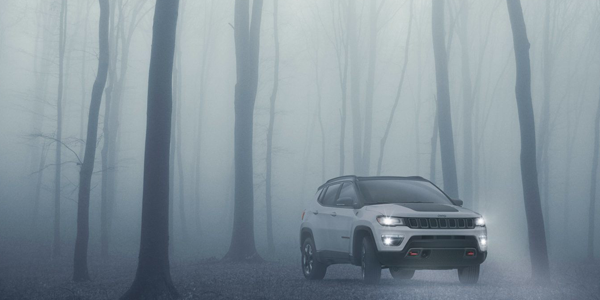 The 2018 Jeep Compass is the newest version of one product line in a family of legendary vehicles. 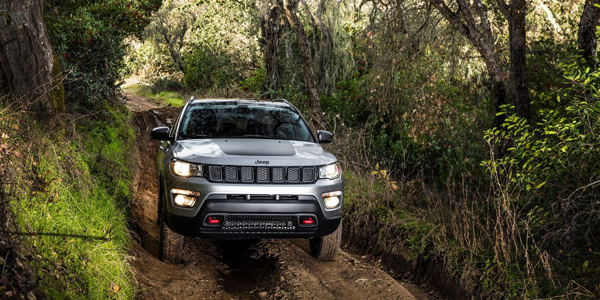 The 2018 Jeep Compass is built for off-road driving or cruising through the city. 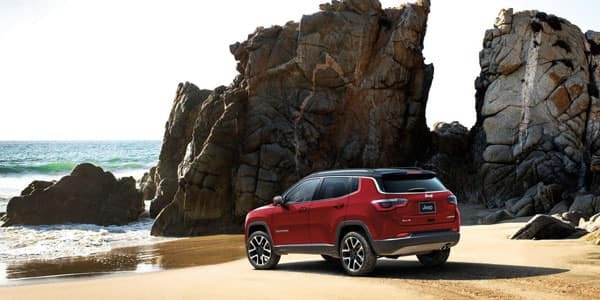 Visit Champion CDJR in Indianapolis, IN today to experience the test drive of the 2018 Jeep Compass. 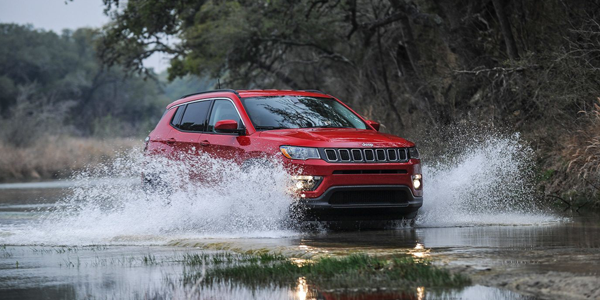 As the Jeep brand does, the 2018 Compass features the signature seven-slot grille and distinct wheel design which are proud reminders of Jeep’s history. This Jeep is wrapped in shining chrome elements throughout the exterior design to give the car a beautiful shine that cannot be ignored. The 2018 Compass is equipped with 2.4L I4 MultiAir engine with available stop and start technology. This model also has a 6 speed manual or automatic transmission depending on the model that you choose. These two features combine to allow for 23 miles / gallon in the city and 32 miles / gallon on the highway. The Compass Sport is available in 9 colors and the Compass Latitude is available in 8 colors. 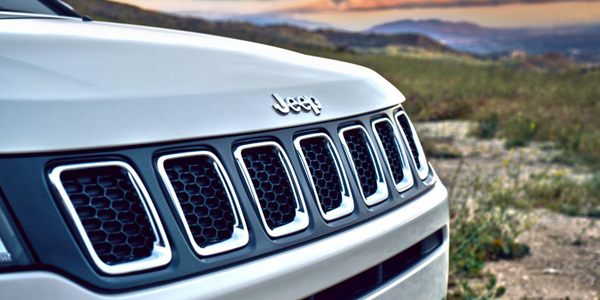 This jeep is designed to be sleek, aerodynamic, and to exude confidence. The 2018 Compass features LED and standard headlights to add to its distinct appearance. 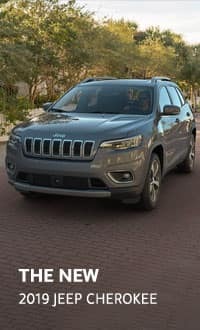 Seating of 2018 Jeep Compass is extraordinarily comfortable so you can drive your car while your family enjoys the comfort that has been incorporated into it. The interior of this SUV features a full color cluster display which provides the driver information and a double pane sunroof. The driver has a choice of 8 trims across all styles. The limited provides a choice between two leather seat colors. 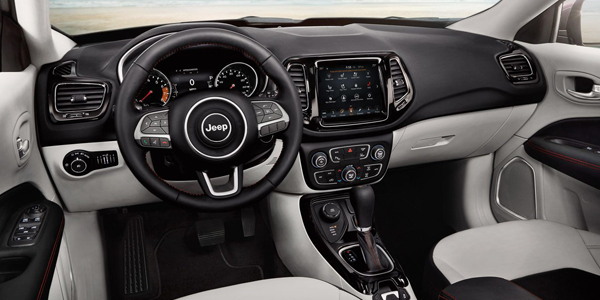 The trailhawk can be purchased with a leather trim or leather and premium cloth combination. The latitude and sport provide two choices of cloth seats. To add the fun for your entire family and make your drive enjoyable, the 2018 Compass can be equipped with six speakers throughout the vehicle. The available in BeatsAudio Premium II audio system offers nine speakers, a subwoofer and a 12 channel amp. At Champion CJDR, we believe in being dedicated to quality and customer service. Our team lives out this mission every day. As one of few 5 star rated dealerships in this area, we have and will continue to prioritize our customers. Taking on this mindset has afforded us the achievement of highest inventory sold compared to dealerships with similar inventories. In addition to vehicles and services, we also provide quality parts, maintenance and accessories to help you keep your car going. 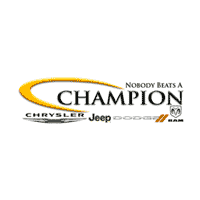 Visit Champion CDJR today for further details or to test drive your new car, truck or SUV. At Champion CJDR, we believe in everyone’s inner champion. Our employees are held to a high standard in their work and customer service. We have worked to earn a 5-star dealer status for our attention to customer service and leadership in inventory volume sold. Whether or not you are ready to buy or sell a car, you can be assured that our team is available to offer any kind of maintenance, parts as well accessories required with the highest level of service worthy of any champion.